We hope you can join us on April 22 for the second "Swing for STEM Golf Tournament" benefitting AFCEA Central Virginia's STEM Scholarship Fund. 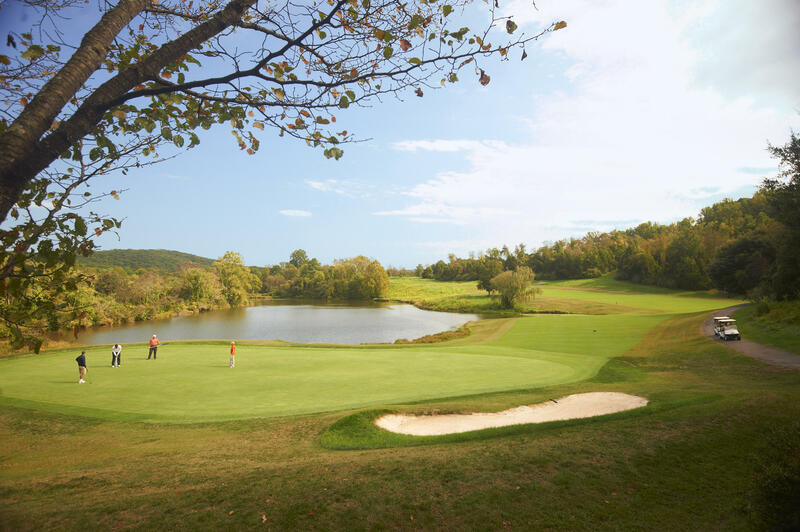 This fun and relaxed day of golf will bring together leaders in government, industry, and education at the beautiful Birdwood Golf Course for a Captain's Choice format game. The day will cap off with lunch at the clubhouse and awards for the best foursome, longest drive, and closest to the pin. Best Ball, Closest to the Pin, and a few surprises too! Want to do more than just golf? Includes logo displayed on website, marketing materials, and driving range, and complimentary foursome tickets. Includes logo at sponsored hole and recognition at the awards ceremony. Includes logo at the challenge hole and recognition at the awards ceremony (two Closest to the Pin challenges; two Longest Drive challenges). No cash prizes please. Door prizes will be raffled off during the tournament lunch and donors will be recognized. No cash prizes please. All sponsorship donations benefit AFCEA Central Virginia's STEM Scholarship Fund. Please contact Adrian at feltsa@battelle.org for more information or to get involved! ﻿AFCEA Central Virginia invests in local workforce development by providing science, technology, engineering and math (STEM) scholarships and grants to Virginia students and teachers at all education levels. 18 Hole Shotgun Start - it's go time!